All facilities are on hand including a workshop, slipway, and secure car parking. The jetties have been fully upgraded and all berths have access to 16 amp electric supply. 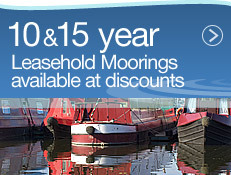 We can accommodate, Narrowboats, Widebeams and Cruisers of any length. 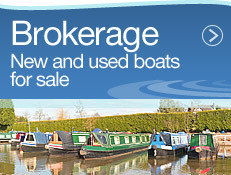 The small chandlery/brokerage/office is open 7 days a week between 10am and 4pm. 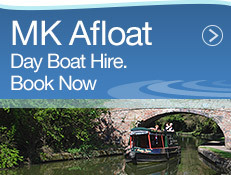 The Marina is approximately 10 minutes from Milton Keynes mainline train station (London 30 minutes), and 10 minutes from junction 14 of the M1. Milton Keynes indoor shopping centre, theatre district, and the many other sports & leisure activities that form an integral part of Milton Keynes are close by. There is a Chinese and Indian takeaway, hotel, pub with restaurant onsite. 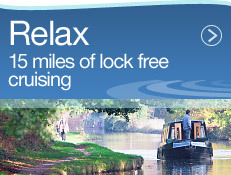 Link to UK Boating feature on You Tube.